There’s nothing worse than being stuck in slow moving traffic when you’re hungry, getting peckish on the road when you just don’t have time to stop for a healthy snack, or having hungry little ones in the back who have a major case of the hangries! At times like these, it’s tempting to just pull over at the first fast food restaurant or service station you see, but this usually means deep fried or sugary treats that aren’t great for your health – or your wallet. A lunch box classic, muesli bars are a great way to keep up your energy and tide you over between meals – especially in the car. While some store bought muesli bars can be pretty sugar laden, there are plenty of options made specifically for kids and for those looking to reduce their sugar intake available in supermarket. 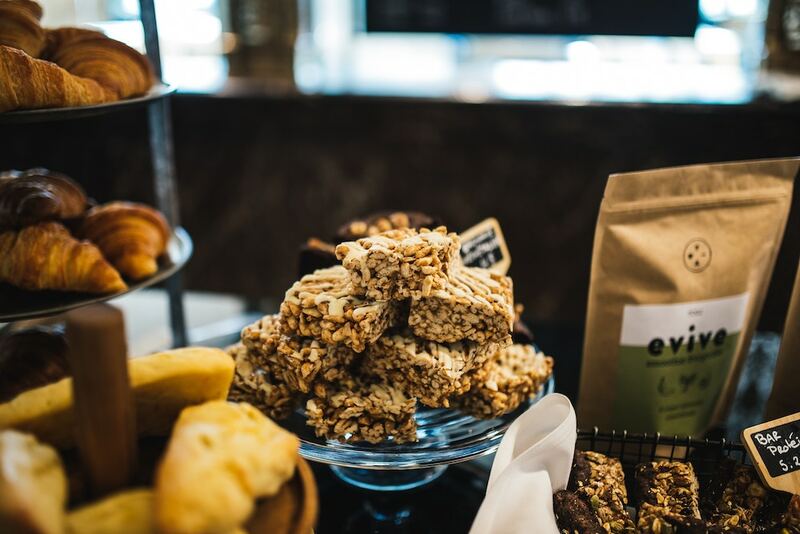 The great thing about muesli bars is that they come in every flavour and variety under the sun, and you can also find some available that cater to those with nut allergies. If you’re feeling particularly keen, you can try your hand at making your own! Check out Kidspot’s muesli bar recipe list and you’ll find something for everyone. If you’ve got kids calling out for sweet treats – or you’re just feeling like a little something sweet for yourself – you can’t go past dried fruit for a simple and healthy alternative. The kids sweet tooth will be satisfied, and a little goes a long way. Dried fruits are available in most supermarkets, and health food stores and markets are great places to search out less common dried fruits to keep picky eaters entertained. If you have a bulk or loose produce store near you, dried fruits can be a fantastic and economical choice for snacks to suit a tight budget. For a simple treat, little sultana boxes are cheap and easy to get, and kids love them! For sweet and indulgent, give dried apricots, figs, and papaya a go. If you’re looking for a satisfying crunch, then you can’t go past dried banana slices. 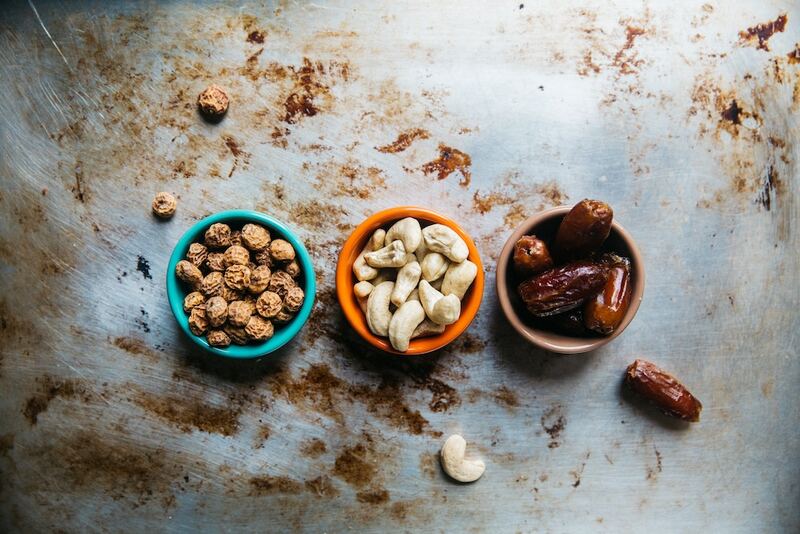 For a really decadent treat, create your own custom trail mix by mixing several dried fruits together and throw in some yoghurt covered sultanas, granola, and nuts to bulk things up. Nuts and seeds are a classic handbag treat for a reason! Nutritious, full of healthy fats, and hardy, nuts and seeds are a great snack to keep on hand for adults and kids alike. Like dried fruit, nuts and seeds are available at most supermarket, and bulk stores also usually carry a wide array and allow you to purchase just as much as you need, reducing wastage. Peanuts, sunflower seeds, pumpkin seeds, and cashews make a great on-the-go snack to nibble on, and can be purchased reasonably cheaply. If you want to take your nut and seed snacking to a decadent level, seek out some honey roasted macadamias for a sweet and creamy treat! If you can’t find any in stores, LifeStyle food has a great recipe that uses Australian macadamias and local honey and lemon myrtle. Yum! Highly nutritious, and the perfect vehicle for whatever flavours your love, the humble roasted chickpea will please even the most devoted potato crisps eater! Easy to cook and delicious, roasting chickpeas is a great activity to get the kids involved. Simply toss in a little oil, then sprinkle with herbs, salts, and spices of your choice, pop them in the oven, and you’ve got yourself a crispy, crunchy, and delicious snack that will last as long as you need them to in your bag or glove box. Check out KidSpot’s simple recipe as a starting point, then mix up flavours and heat levels to suit your taste. Sometimes you just want a delicious, crunchy, salty chip. But it doesn’t have to be a fried potato chip! There are plenty of commercially made whole grain baked chips, such as Grain Waves, that will hit the spot without the extra trans fats. You can also find all manner of veggie chips available – usually in the health food aisle – such as beetroot, pumpkin, and kale chips. This is a fantastic way to sneak some vegetables into the kid’s diet as well – we wont tell! If you want to make your own, they are as simple as thinly slicing your favourite veggie, seasoning with your favourite flavours, and baking! So, next time your tummy is rumbling in the car, you’ll have plenty of delicious snacks available within arms reach!